Get your beauty on this summer with broccoli! Yep, BROCCOLI! 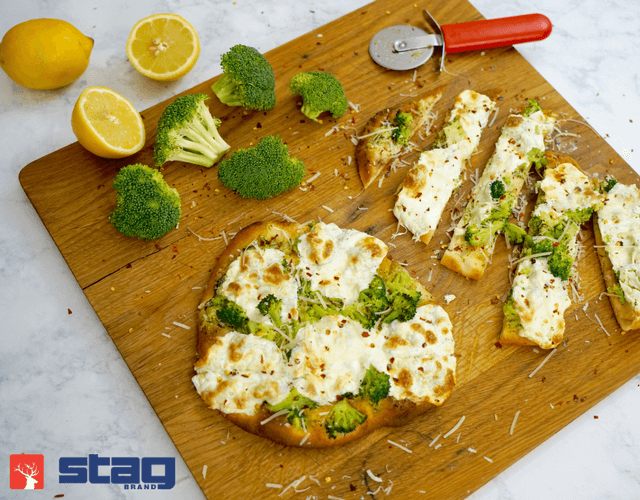 We all know broccoli is the adorable ‘mini-tree’ that is just plain healthy for you, but do you know the reason Farm Star Living loves broccoli so much? These veggies also help make you beautiful! Broccoli is packed with more nutrients and health benefits than you may have realized. These vegetables improve your hair and nails while protecting your skin from harmful UV rays. So planning on spending time outdoors? Then, you better beef up on your broccoli! Broccoli also is known for its proclivity to reduce cholesterol as well as the risk of various cancers. Plus, it can reverse heart damage caused by diabetes; when digested it produces heart protecting enzymes! 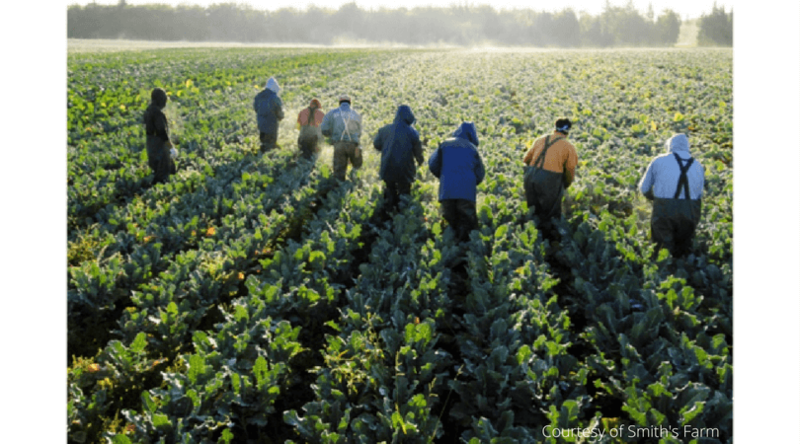 How did broccoli begin in the USA? In the spirit of the 4th of July season, let's look back to our forefathers. Did you know that Thomas Jefferson loved broccoli? He did so much that he imported seeds from Italy and began planting broccoli in May 1767. Today, Smith's Farms keep that tradition of farming broccoli alive. Not that they're connected to Jefferson, but they are just as passionate about broccoli as he was! 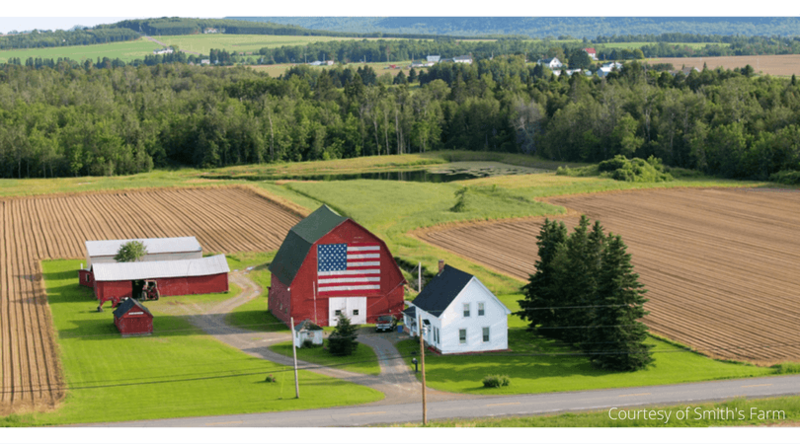 Now working on their sixth generation of famers, Smith’s Farm began with Oliver Carpenter Smith and his wife Isabelle when they settled down in Mars Hill, Maine. As it grew, each generation of Smith’s brought new family members to continue partnering within the family business. Originally specializing in potatoes, it wasn’t until the 1980s that broccoli came to Smith’s Farm. 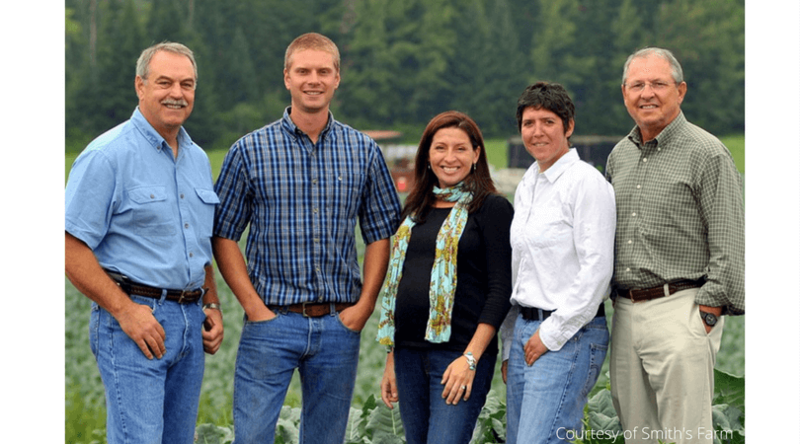 Over the next ten years, cousins Lance and Greg developed the broccoli crop until they captured a large market on the eastern part of the United States. As their farm continued to grow, Smith’s Farm eventually expanded into Florida and California to give their consumers fresh broccoli production year-round! Even as the largest broccoli producer on the East Coast, Smith’s Farm maintains a humble, inviting family atmosphere to all who work with them. Each worker, in the field or in the office, is a member of the Smith family. We at Farm Star Living can’t wait to see what this generation brings to the table! Broccoli’s an ingredient that can be added to any of your favorite meals. 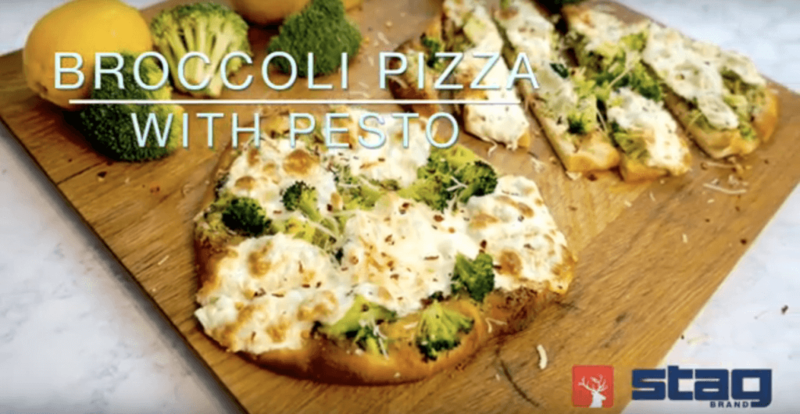 We especially loved it in our Broccoli Pesto Pizza with Smith’s Farm Broccoli! Click HERE to see how we made this easy weeknight meal. So, as it turns out, broccoli is a surprising superfood! 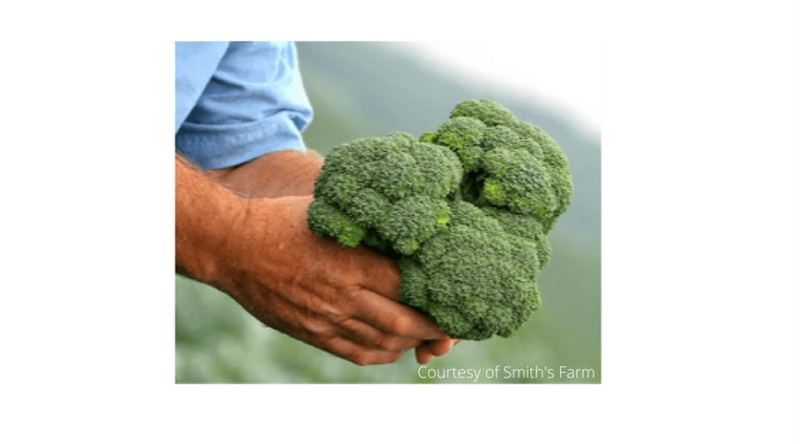 While you might just be discovering this, the people at Smith's Farm have seen broccoli as their bread and butter for years!